Introduces all the important basic chords, rhythm patterns and techniques to the beginner guitarist. Includes major, minor, seventh, minor seventh, major seventh, major sixth, suspended and fifth chords. 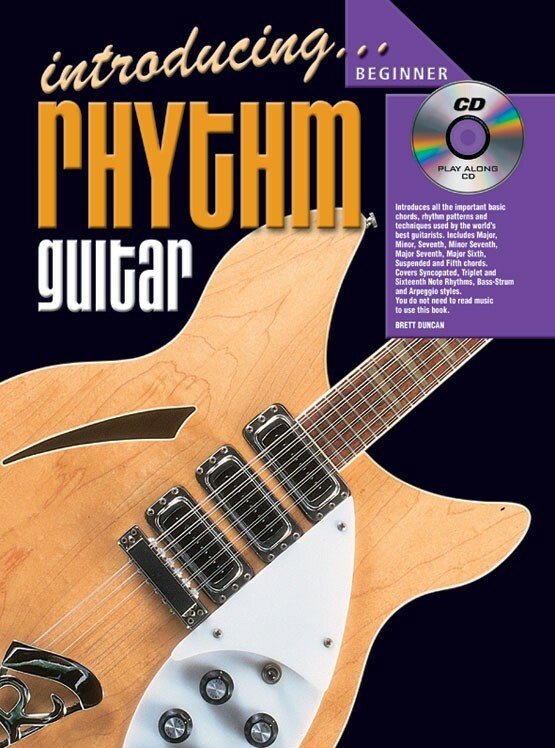 Covers syncopated, triplet and sixteenth note rhythms, bass strum and arpeggio styles using and "easy read" rhythm notation. 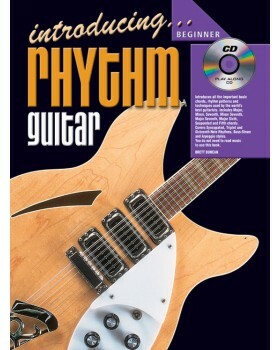 Also included is a section on choosing a guitar, as well as practice and technique.